Joomla is perfect CMS that can be used to build a powerful classified website. You can use both extensions or classified joomla templates to build your own website without having to hire web developer. This type of template are designed to be easy to use without coding and difficult configuration. In today’s post, we present the best classified Joomla templates that you can use for your project. One of the most interesting feature on this template is paid listings that allow you to charge user for premium/featured listing. 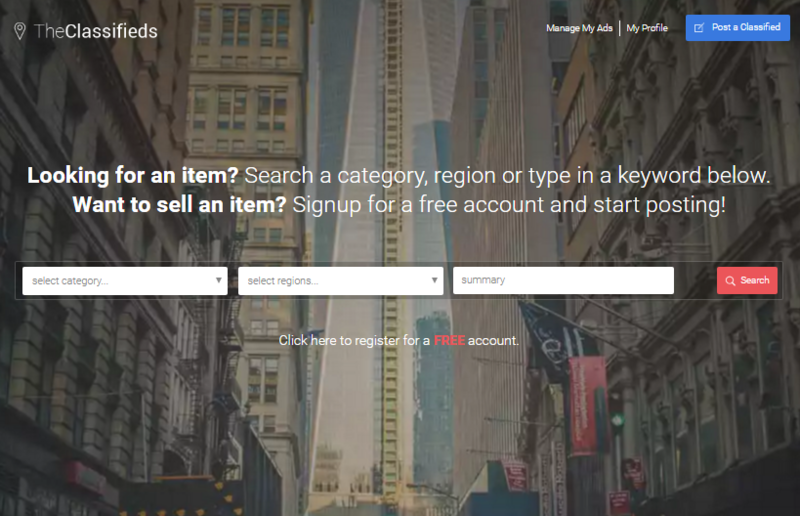 Most of this template is fully responsive and built-in powerful website search that useful for users to search listings on your site easily. I hope this list of classified templates for Joomla can help you to fasten the process of your website project. Please share this post if you think this useful for you, we will greatly appreciate it. JM Joomads is one of the best and beautiful Joomla classified template. It has modern and clean layout, make it easy to navigate. This template is perfect for any classified topics. 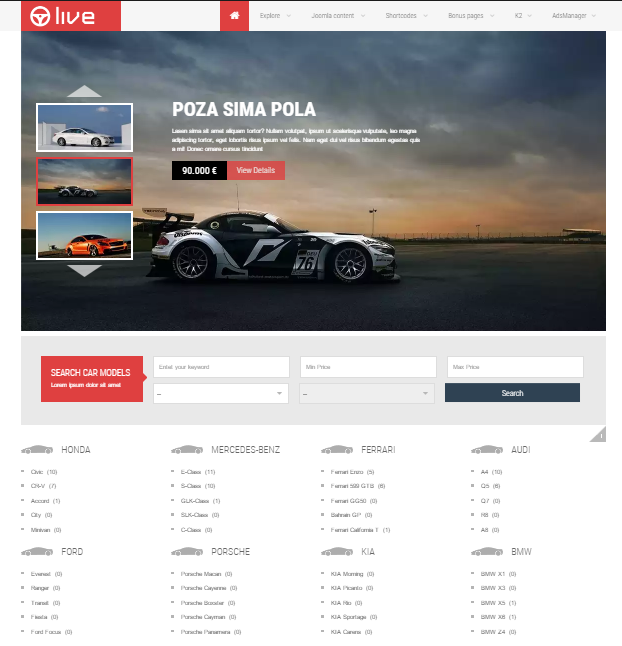 SJ Live is designed to help you to build website fast and easier. 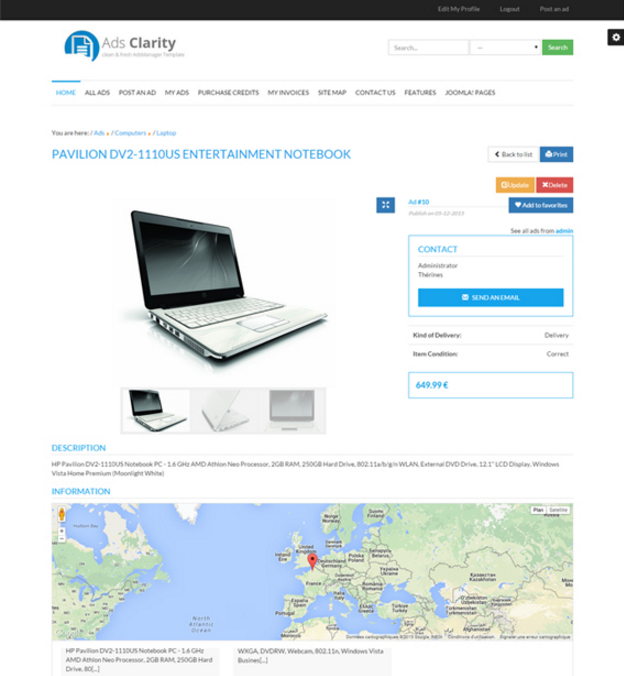 It’s fully responsive and built with powerful website framework. you can easily establish an attractive website with various color presets and module styles. 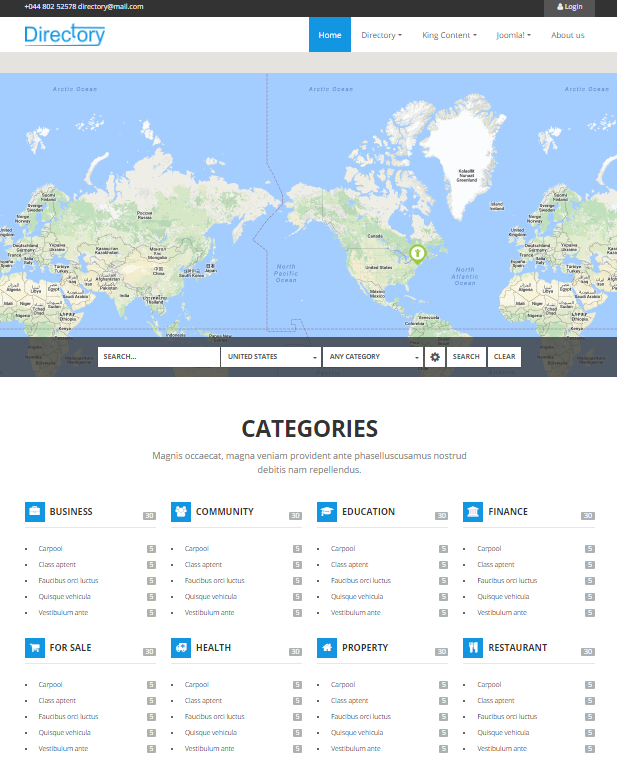 Directory is map based classifieds template for Joomla CMS. 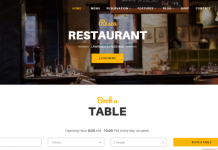 You can create many kind of responsive directory portal with highly customizable that looks stunning on all screen types. 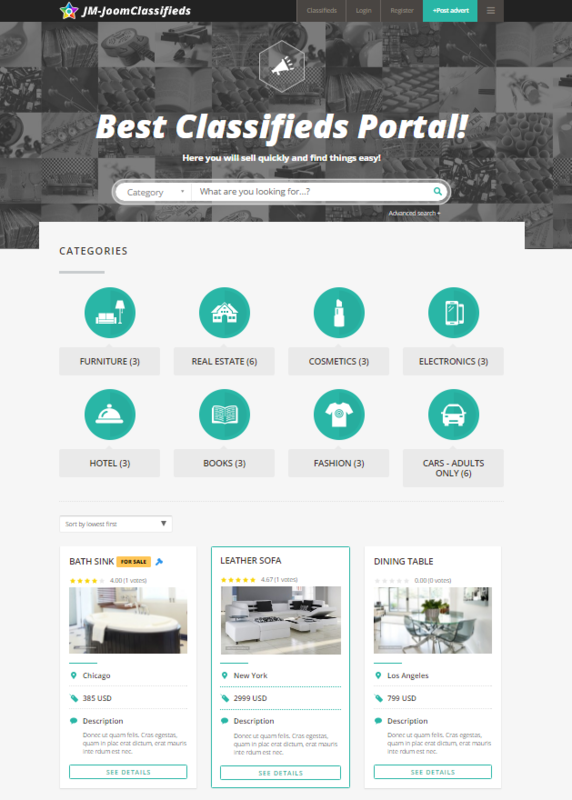 TheClassifieds template is your perfect choice for creating an online listings directory. Built in advance web search with filtering and categories, users will love to stay longer on your site. JM JoomClassifieds is powerful template a professional classified website design. 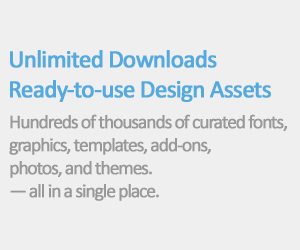 It’s easy to use and customize. 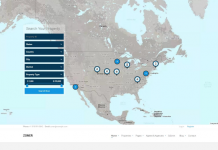 You will be able to create your own custom fields configure paid ads to grow your revenue. 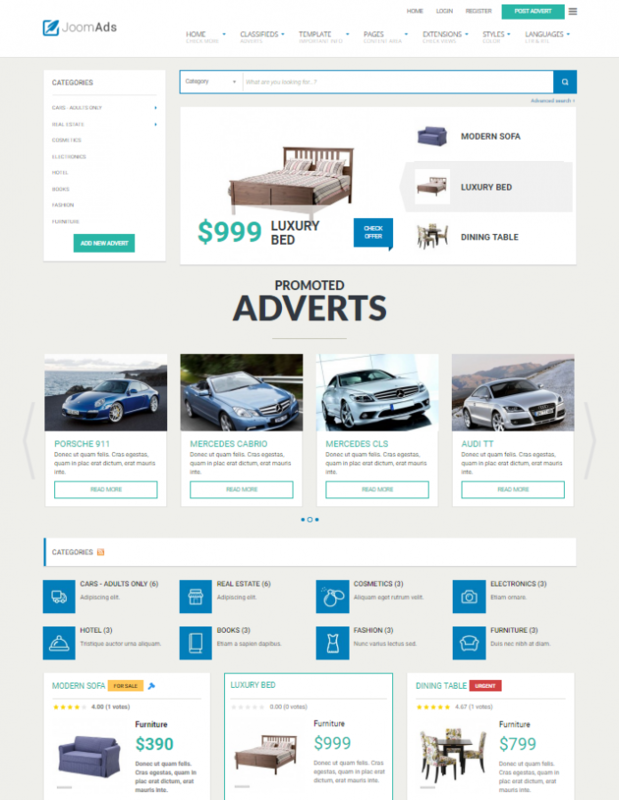 Ad Board is responsive and clean Joomla template for online listings directory of ads such as job ads, real estates, cars or any other advert. 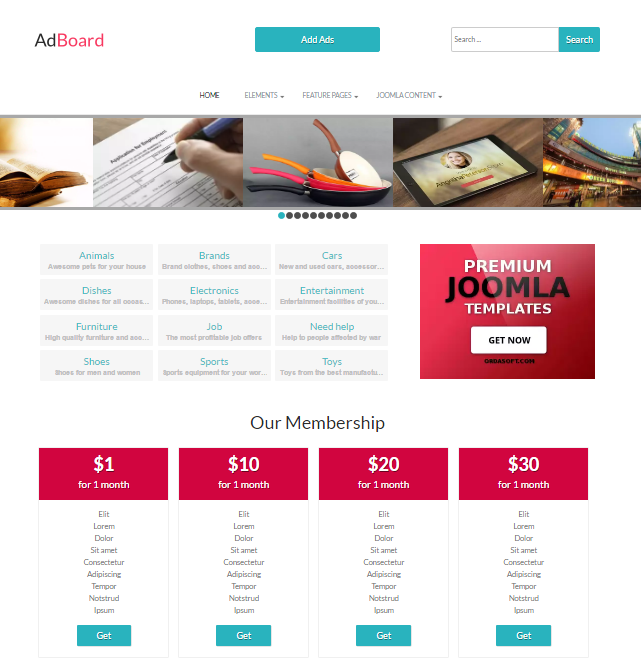 AdsManager is free Joomla extension that useful to build classified website in any templates. This extention also avaiable in paid version with extensive features. AdsManager provides plenty of options, custom fields and categories. Salsabeel is multipurpose template for Joomla. 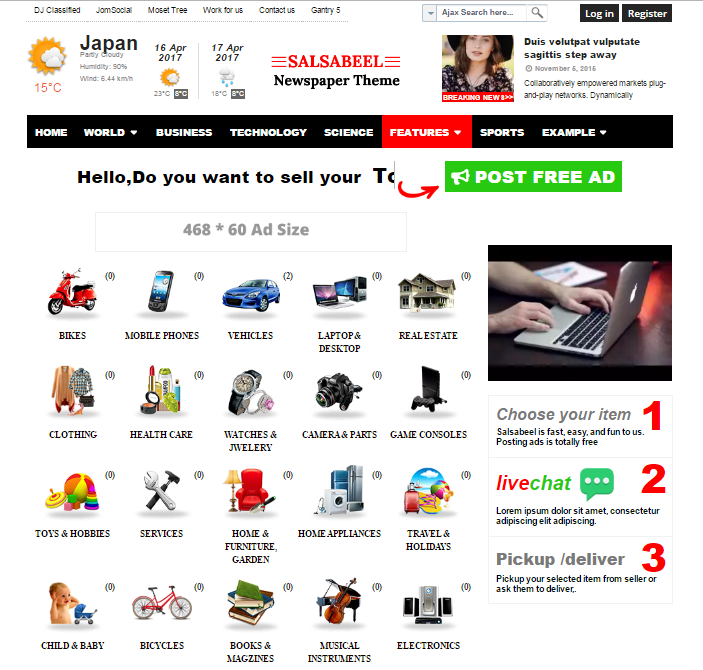 You can utilize this template to build a magazine website with classifieds listing page.